That being said, there is still a fair amount of useful things to be found in this repository, and Locutus makes it easy to require and bundle just a single function that you deem worthy of your project. Our Notes should be helpful in evaluating the issues and maturity of a particular function. As we have mentioned before, we are sticking to raw functions and steering clear of things that touch global environment, language constructs or data-types. We are not extending built-in natives either. While this would aid in assimilating a larger part of a language, past mistakes have led us to decide that these fall outside of Locutus’ scope. Other projects are of course welcome to take a stab at it. Not unlike Wikipedia, Locutus is an ongoing community effort. Our philosophy follows The McDonald’s Theory. This means that we don’t consider it to be a bad thing that many of our functions are first iterations, which may still have their fair share of issues. We hope that these flaws will inspire others to come up with better ideas. So, if you know a better way to do something, we would love to see your improvements! We use GitHub for collaboration. There are a few guidelines in our CONTRIBUTING.md document. It would be helpful to glance over them before submitting your work, to avoid unnecessary back and forth, as well as potential disappointment. 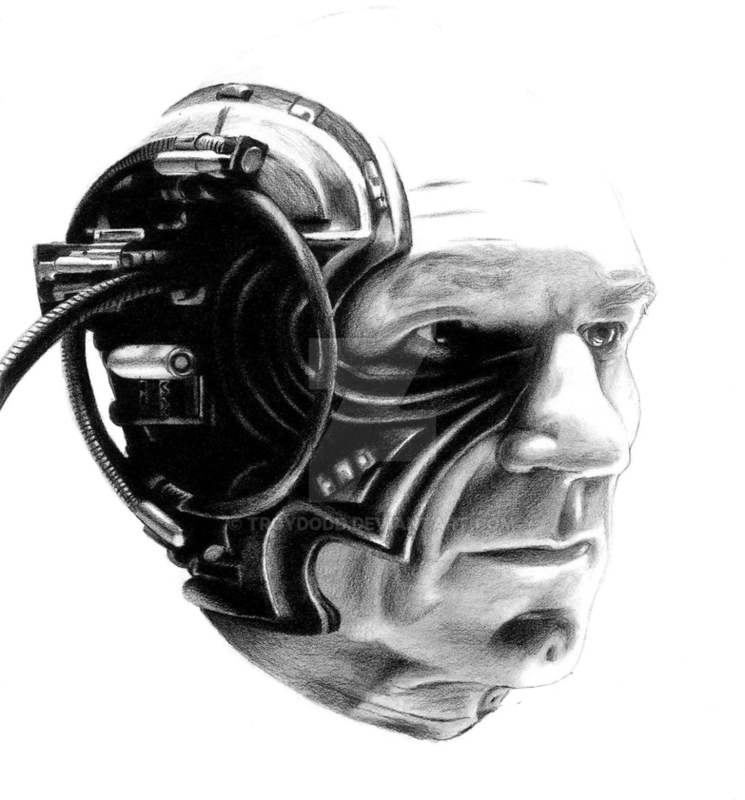 Locutus is licensed under the MIT licenses. The MIT license allows you to use the library as you see fit (even in commercial projects) as long as you redistribute the original license along with it. You are not obligated to share your improvements, even though that would obviously be greatly appreciated and would also ensure that you won’t lose your changes after you upgrade.